Full Tilt Poker US Cashout Rumors: Good News Coming? 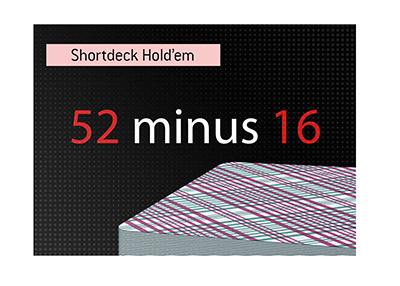 Is Full Tilt Poker About to Make an Announcement Regarding US Cashouts? 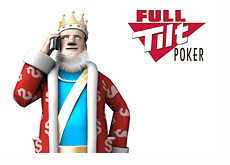 Is there news coming regarding payouts to US players on Full Tilt Poker? It seems as though something might be cooking, based on some recent Tweets from Tony G and Matthew Parvis. Tony G is the owner of Pokernews.com, while Matthew Parvis is the "Editor-in-Chief/Executive Producer" of Pokernews.com. 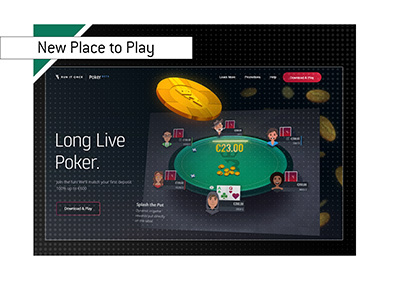 Seeing as how Pokernews.com is one of the biggest affiliates in the online poker industry, you can safely assume that they will be one of the first to hear about US cashout news from Full Tilt Poker. Tony G - "Big update from me in regards to FTP and cash outs. Today is the best day since black Friday in terms of confidence I feel all will be good." Matthew Parvis - "That said, Stars has clearly taken care of biz refunding 100M so far. FTP I hear is on the verge of some big pay out news. #fingerscrossed"
The US Player FAQ page on Full Tilt Poker says that the site will update US players regarding payouts by Sunday, May 15th. Let's hope that there is some good news coming this weekend.